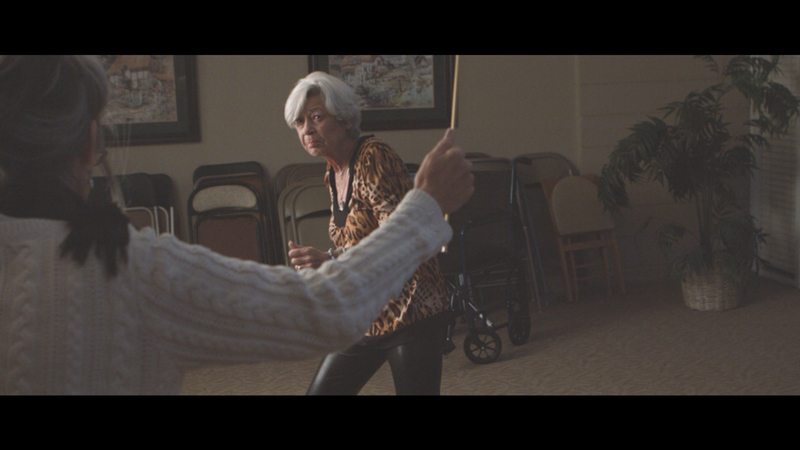 Shady Oaks Takedown was produced for the 2017 "48 Hour Film Project LA" and follows seniors in a senior home learning Krav Maga and fighting each other. 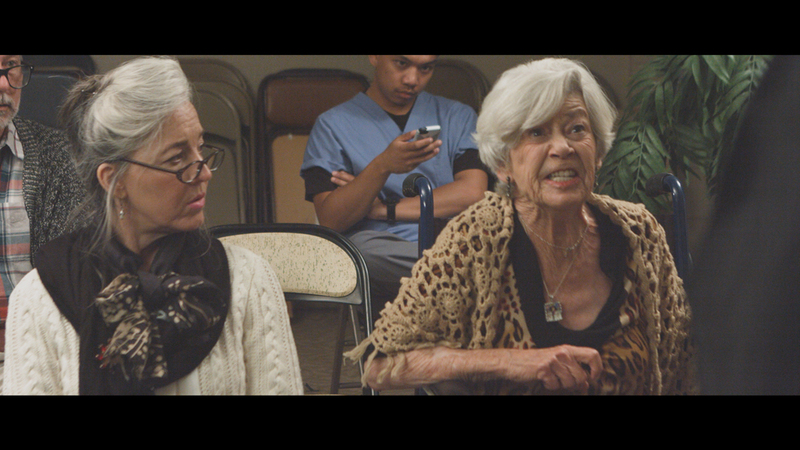 It stars Pat McNeely and Thresa Richardson, and features a notable appearance from Peggy Glenn AKA GrannyPotty Mouth. The film is written by national award-winning author Neal Shusterman. 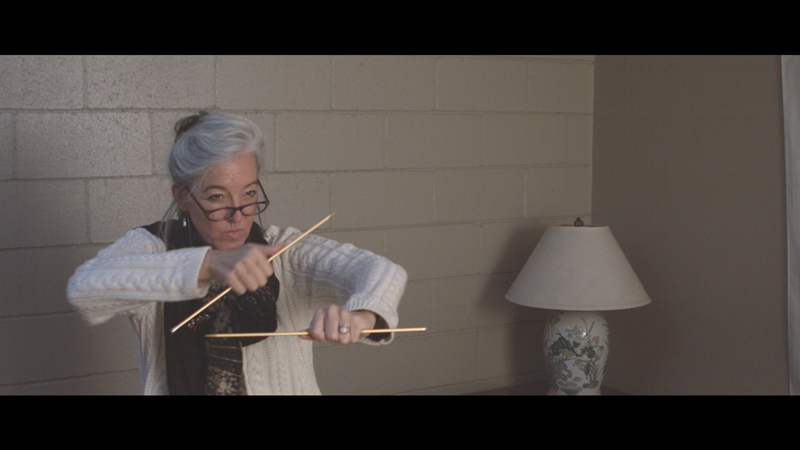 The short film was conceived, produced and edited within the 48-hour time period. 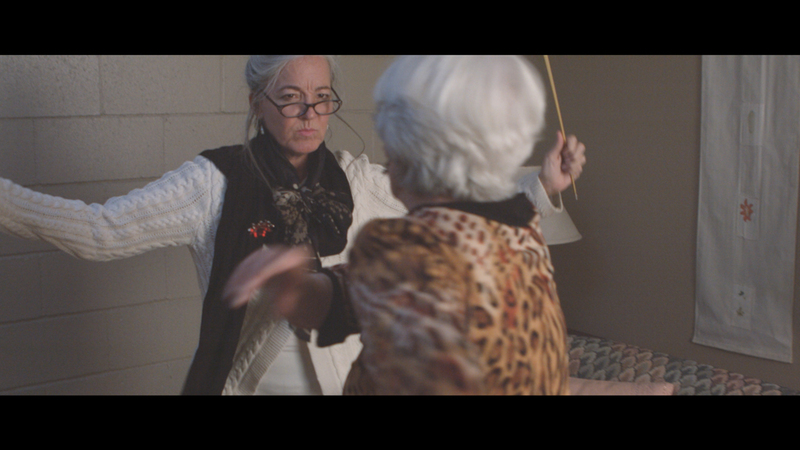 The film was well-received and screened at both the 48 Hour's Audience Choice and 'Best Of'. It has since gone on to screen at four additional festivals, winning "Best Comedy" at the Festigious International Film Festival.